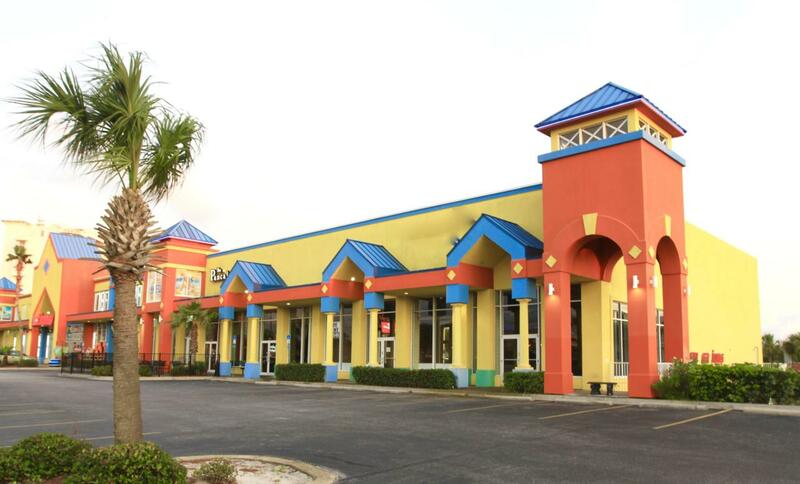 Excellent Class A retail space available in Destin Florida directly on Hwy 98. Join other Tenants such as Mellow Mushroom Pizza, Sunsations and the Pancakery in this high visibility shopping center. Sensations Plaza boastsADT traffic counts of 54,000 and average household income of $98,000 (3 mile radius) and tourism in Destin is one of the Okaloosa County's main economic driver with over 3.75 Million visitors per year.